The Purpose of the Cursillo Movement is to bring the Good News that God loves us by the best means possible, friendship, to the best that is in each person. 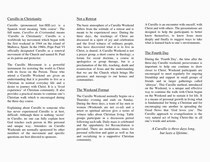 “The Cursillo in Christianity, is a Movement, that by means of its own method, attempts, from within the Church, to ensure that the realities of Christianity are brought to life in the uniqueness, the originality, and in the creativity of each person. From their deep conviction their freedom finds the right direction and they discover their potential, accepting their limitations. Thus their will is strengthened, friendships are developed by virtue of their decision and perseverance in their daily, personal and community life”. Our goal is to work at Christianizing the environments one person at a time. A Cursillo of Cursillos is coming to the Atlantic! On behalf of the CCCC, the Cursillistas of the Halifax/Yarmouth Diocese will be hosting a Cursillo of Cursillos at Mount St. Vincent University, Halifax, NS from June 27th to 30th, 2019. We are very pleased that the 3 amigos from Mallorca (Miguel Sureda, Juan Aumatell and Manuel Fernandez) will be present to share with us their love and knowledge of the movement which we all love. Click here for 2019 Conference Registration and additional information. 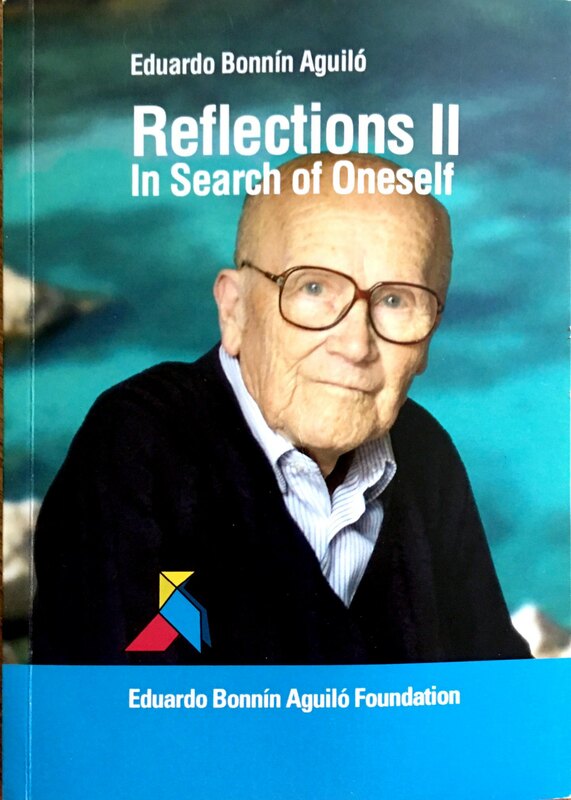 This book is now available. Click on the image for more information. For those of you sharing the message of Cursillo with others, we have made a brochure available for you to download and print. The brochure is a pdf file and you will need a pdf reader to view it. Just click the image below if you already have a pdf reader..
You can right-click and “save-as” to save it to your computer.